When it comes to bringing to the world stage, a new disruptive technology that very few ever think possible, there is no better example than UK innovator, Graham Harris, who successfully launched his first folding machine related product, the Tri-Creaser, 20 years ago. And now, 20 years later the Tech-ni-Fold owner and inventor, is doing it all again, but this time his focus is on revolutionizing the desk-top creasing market. 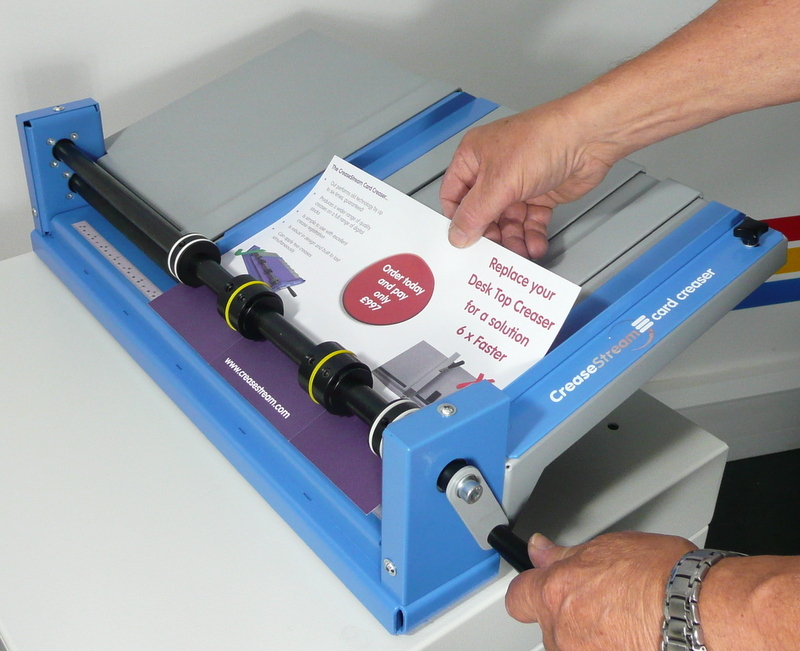 The Card Creaser works by turning a handle to process digitally printed sheets through the rotary creasing shafts. According to Harris, either one or two creases can be applied at the same time, emulating the quality associated with traditional matrix creasing, only outputting up to six times faster. Harris explained, "At the very start I tried and failed 5 times to launch my Tri-Creaser into the USA before appointing someone who went on to sell tens of thousands of them, and did so well I granted the company the use of our name (Technifold USA.) and now is the time to go through the process all over again in a slightly different forum - we are very excited!" The UK inventor, who has 81 patents to his name, said that he saw an opportunity to exploit his technology in a desk-top format because of the hundreds of print firms he visited, many of whom often complained of spending hours hand creasing sheets after only spending minutes printing them - "It just never added up", he stated. 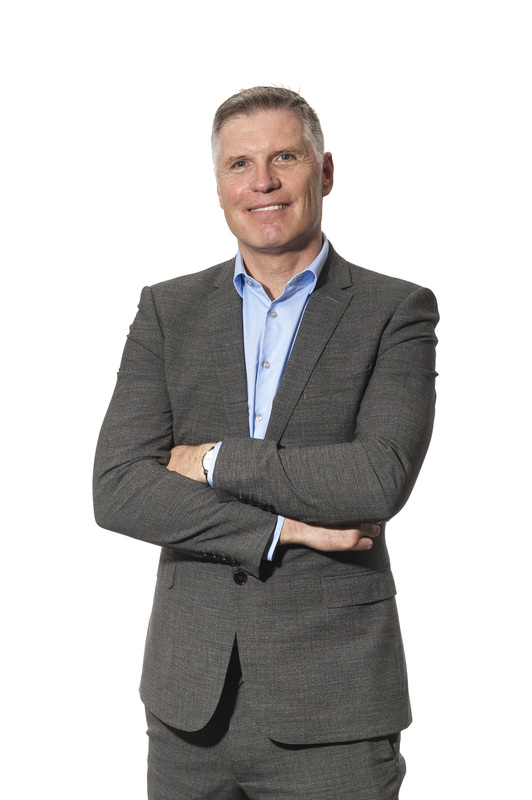 Harris, strongly believes that he and his son Jack have come up with the perfect business model to help launch the Card Creaser in the US market, and finished by saying, "We have incorporated our Advance creasing application that registers a much deeper crease than ever before, giving us the confidence to drive this business forward in our mission to replace as many traditional creasers as possible. We have even included a 3 month money back guarantee to back this up." So far CreaseStream have appointed three dealers to assist in some installations, but stressed that the Card Creaser is often delivered direct to customers, as it is easy to set up and use.